Colleen Wellington is an Associate Attorney with Gerben Law Firm, PLLC. Prior to and throughout law school she worked with an international intellectual property trade association, serving owners of patents, trademarks, copyrights, and trade secrets. Ms. Wellington managed the organization’s committee structure, working closely with committees focused on open source, international trademark, anti-counterfeiting, and IP licensing issues. She also developed partnership relationships and programming for the association’s nonprofit education foundation, devoted to educating the public about the importance of intellectual property rights. At the Washington College of Law, Colleen gained valuable experience in dispute resolution across various subject matters as a member of the Alternative Dispute Resolution Honor Society and Transactional Law Society. 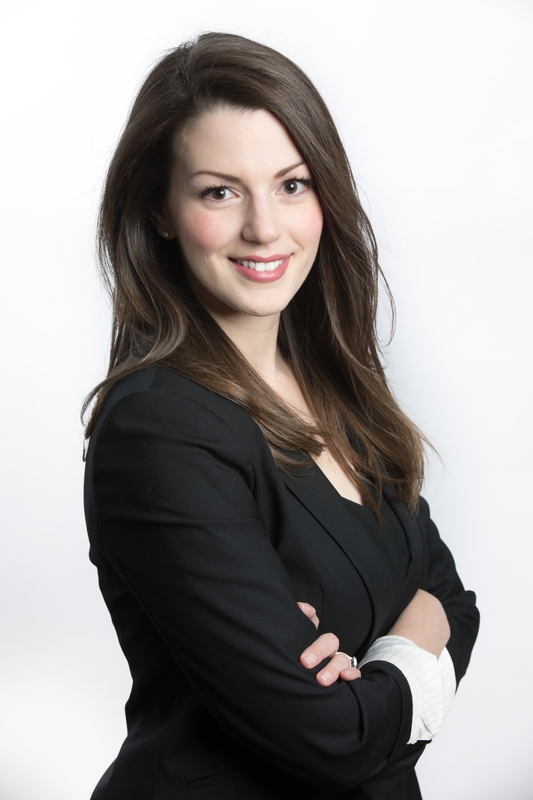 She served as an Executive Board Member and Competition Coordinator of the Transactional Law Society, representing the University in both national and international contract drafting and negotiation competitions, and training future competitors. Ms. Wellington and her teammates were regional semi-finalists in the 2015 Transactional LawMeets competition, and placed first in the Negotiation Challenge 2016, an international negotiation competition in Vienna, Austria. At George Washington University, Colleen studied international affairs, concentrating on global public health and women’s issues. An avid traveler, she lived and studied at universities in the United Kingdom and Italy.